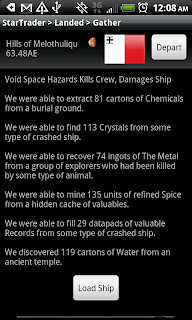 Get ready to play the epic empire building sequel to Star Traders RPG on your big screen. With full keyboard and mouse support, all future expansion packs included, and a user interface that scales up to your monitor, you’re going to relish building your empire and crushing your xeno enemies even more. 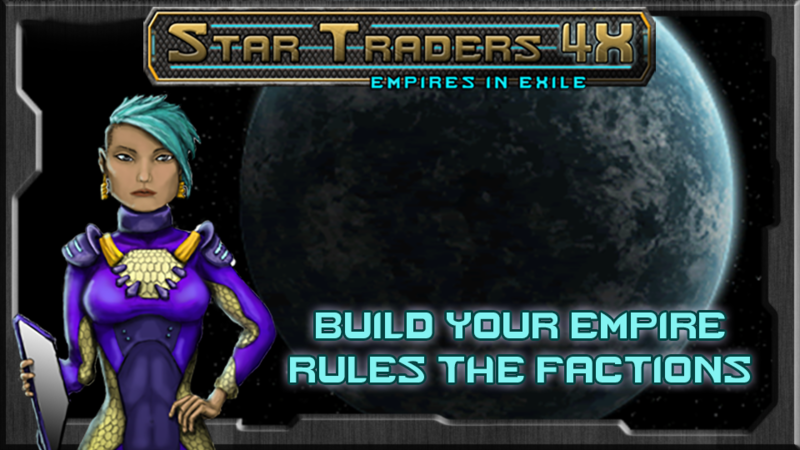 Star Traders 4X Empires has released on Desura for PC computers. If our Greenlight campaign lands us on Steam, everyone who purchases Star Traders 4X Empires on Desura will receive a free Steam Key. So – pre-order your Steam copy today. We hope you’ll purchase Star Traders 4X Empires using the widget below to directly support your developer, Trese Brothers!